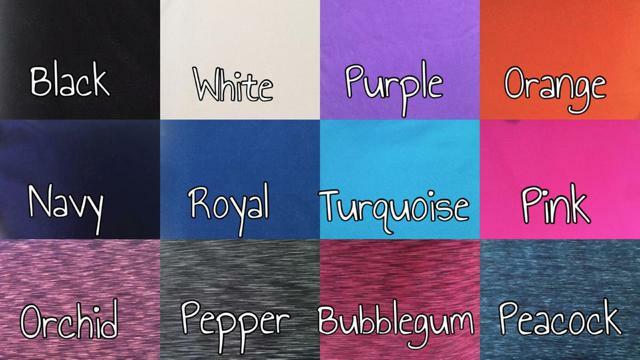 Fully lined with nylon fabric. 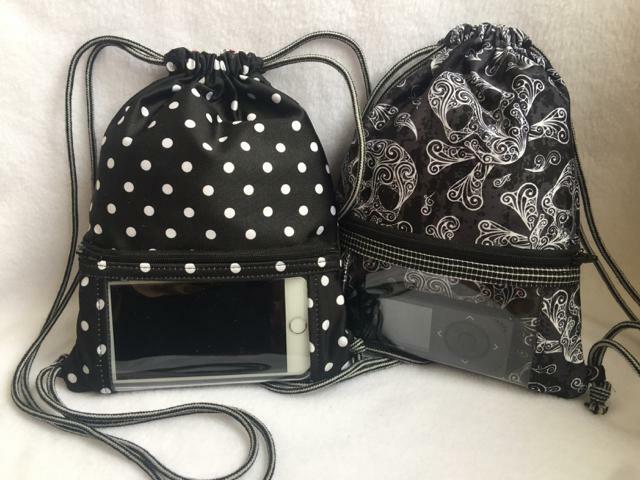 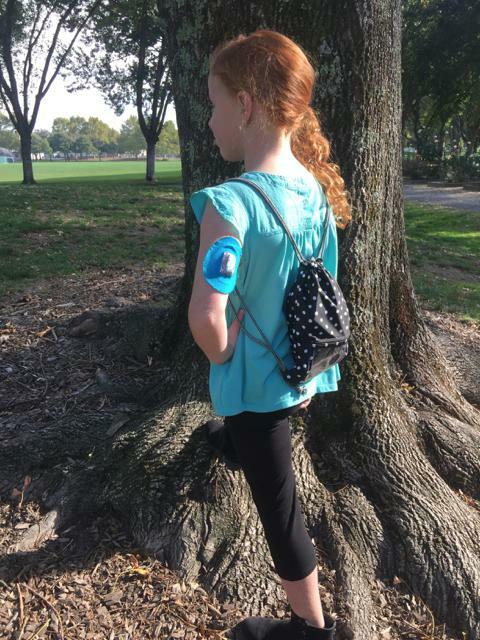 Bag Measures 7" x 9"
a phone or dexcom for quick and easy viewing. 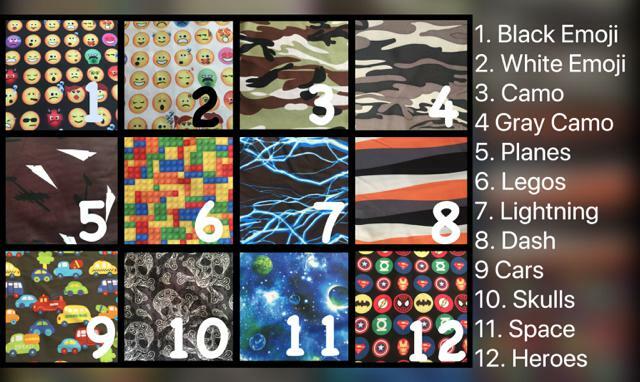 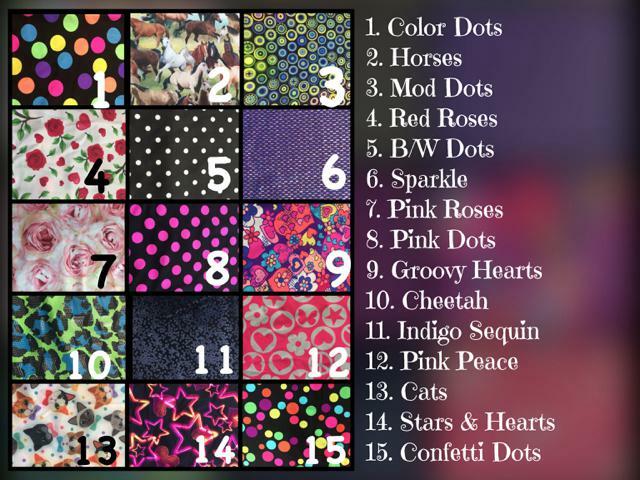 To order please choose a fabric from ONE of the three fabric lists.